"Приедет... или нашпионит, как последний сукин сын, или же капризами все нервы вымотает: и то ему не так, и это не так!.." 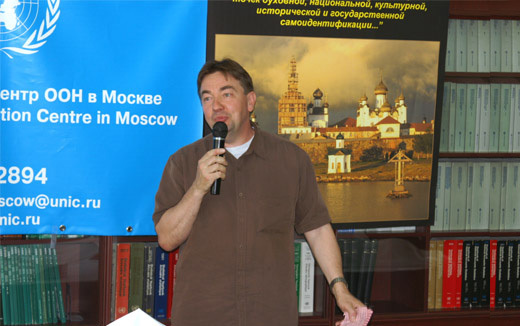 The UN Information Center in Moscow has unveiled on June 5 2007 an exhibit of photos by Gennady Smirnov "Solovki – the Northern Miracle". 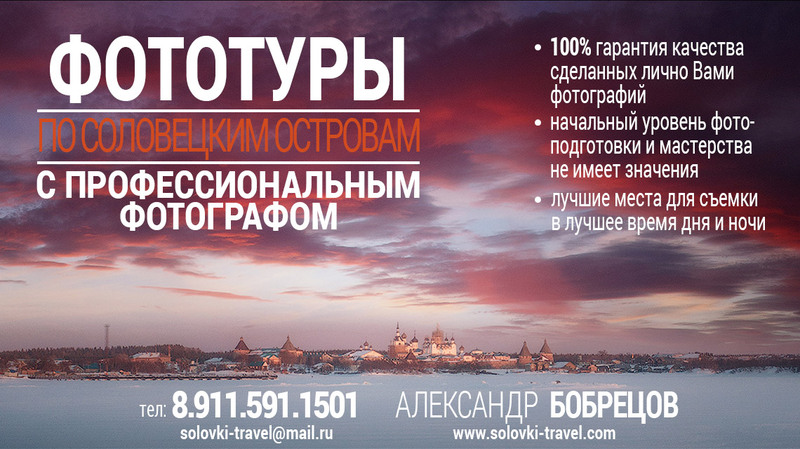 This event spotlighted the unforgettable world of the Solovetskiye Islands a symbolic space for Russia, included into the UNESCO World Heritage list. UNIC which was joined in this project by the Moscow UNESCO Center wanted to place the event in the context of the UN "Alliance of civilizations" initiative. 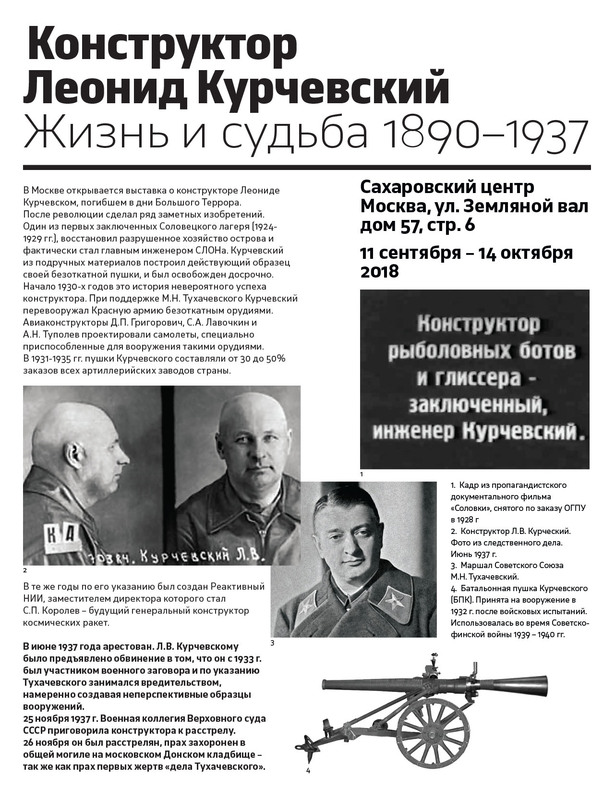 The main idea was to use the exhibition as an occasion to take up the Russian history and culture and to draw a parallel with destinies of other countries and peoples. UNIC wanted to stress the UN approaches to the myth of the "clash of civilizations" and to counter this trend by establishing a framework of mutual respect between human communities and cultures. Artist Dr. Gennady Smirnov presents his Solovki photos. UNsIC Moscow Center, 05.07.2007. Photo by Alex Neshin (Алексей Нешин) Moscow. "The United Nations (UN) is an international organization whose stated aims are to facilitate cooperation in international law, international security, economic development, social progress and human rights issues." ( Из разъяснений на сайте Wikipedia ).